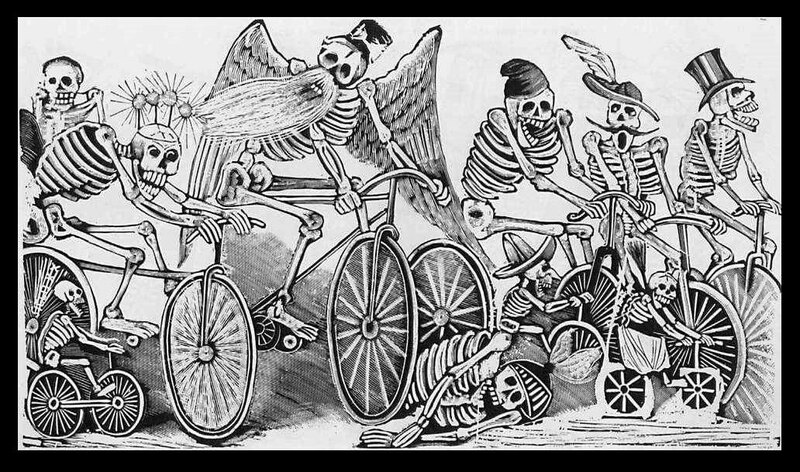 Operacion Muerto (Manitoba Ultra-Endurance Racing and Talking Organization) is a website dedicated to the sport of utlra-endurance racing and riding events in Manitoba as well as events attended by Manitoban’s outside of the province, whether it be on bike or foot. It contains stories and pictures from rides and runs mostly based on the challenges that are put out by us each year. Each Challenge requires that the participant not only complete the ride or run as described in the challenge but also requires that they write a story about their ride or run, complete with pictures. A new challenge is created each year but people can do any challenge on the list. We think the name of the organization is somewhat brilliant and plays on so many different levels, for that we need to give credit to Chris Huebner of Dark Red Racing who came up with name – thanks Chris! In case you live in a cycling cave the name is a play on the drug busting case of Doctor Eufemiano Fuentes, Opearcion Puerto.